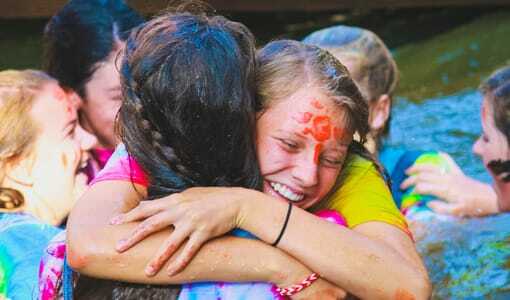 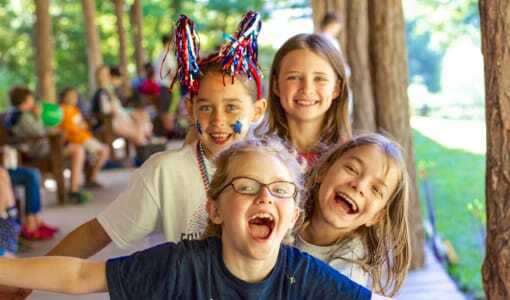 Camp Merri-Mac is the premiere destination for parents seeking a residential Christian camp for girls in North Carolina. 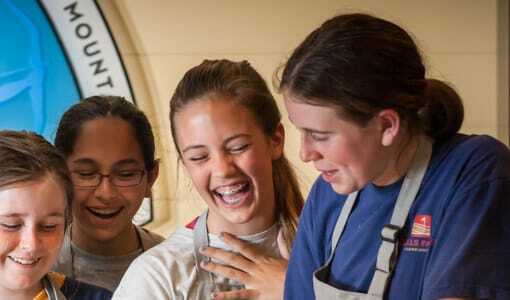 Our residential Christian camp for girls in North Carolina focuses on confidence building, friendship building and keeping a sense of adventure alive. 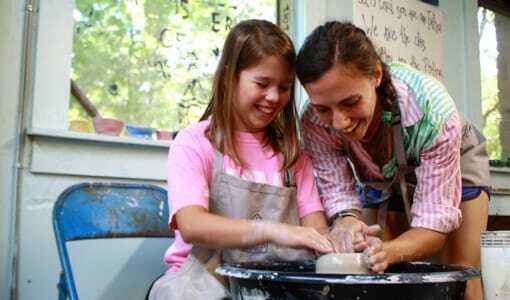 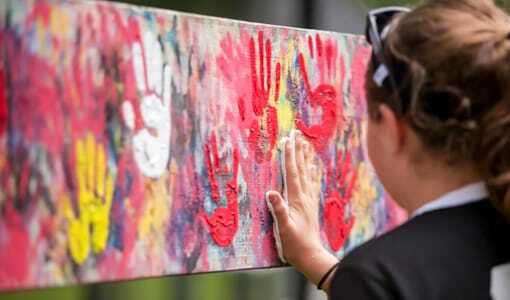 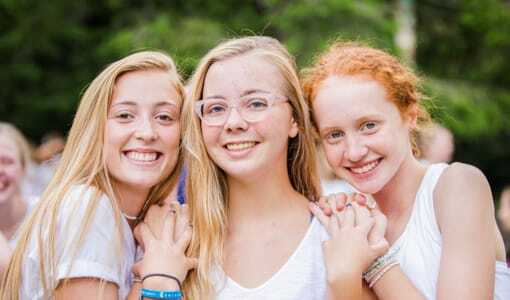 Camp Merri-Mac summer camp is the perfect place for your daughter to learn about herself, try new activities, and feel the love of Jesus Christ through the guidance of our skilled counselors. 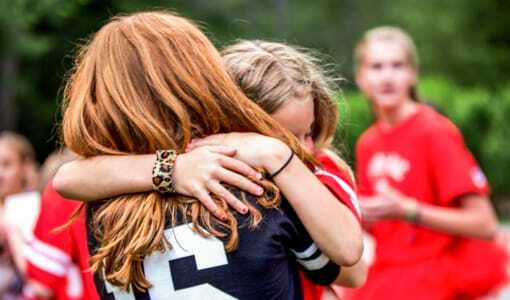 We are unlike other camps because of our commitment to making sure that all of our girls experience a summer that brings out their best qualities and helps them discover new ones. 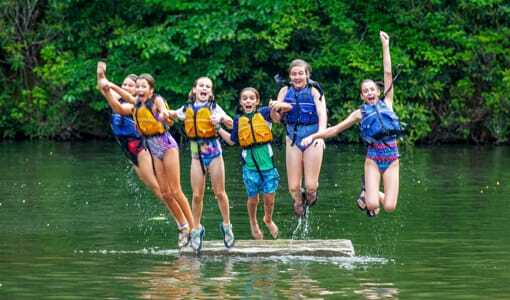 Camp Merri-Mac: Rain or Shine, Camp is still a Good TimeWhat does our web site have to do with our philosophy of camping?